SPRING SPECIAL 8U-10U Program / 50% OFF! 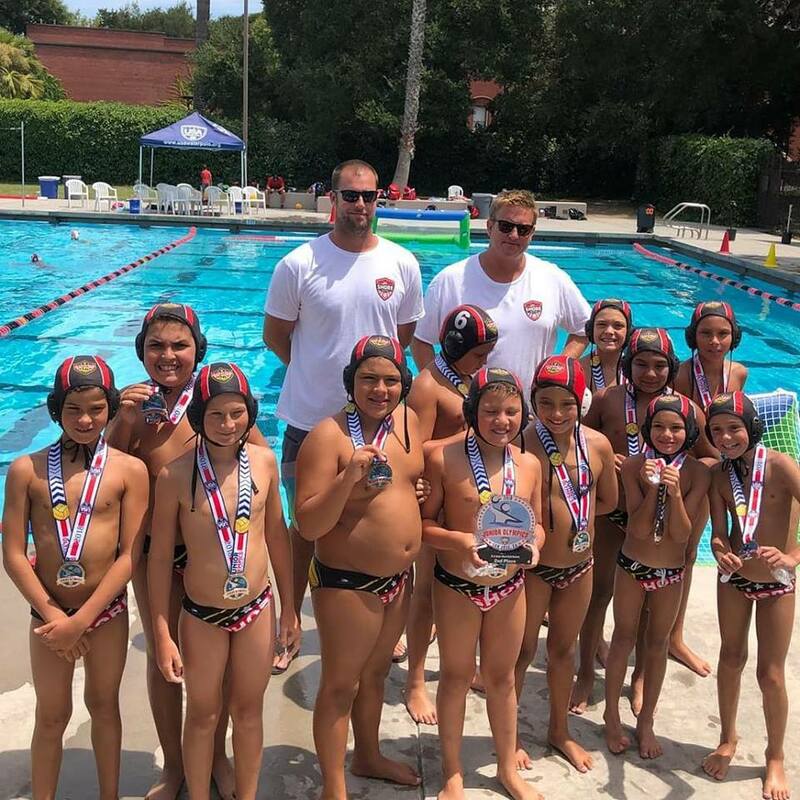 Shore's 10U Boy & Girl Program for novice to advance level players with emphasis on building strength, swimming, stroke work, ball handling, building the basics and game playing tournaments. Shore's water polo teams at made up of inspiring, motivated, young athletes who compete at higher levels. The teams practice year-round and compete in scrimmages, local and travel leagues and tournaments. The team practices 5 days per week; 3 days per week water polo, and 2 days per week of swim conditioning. Can join at anytime! All boys or girls between the ages of 8-10 who would enjoy learning how to play water polo are encouraged to come to a One Week Free Trial. Players must be able to swim a full 50 meters without assistance and be comfortable with basic swimming. Swim Tests will be given by Shore's coaching staff prior to practice. Fee: $240 / $380 if swimming. All players MUST have a current 2019 membership with USA Water Polo & have completed the Shore online registration in order to participate after one week free trial. 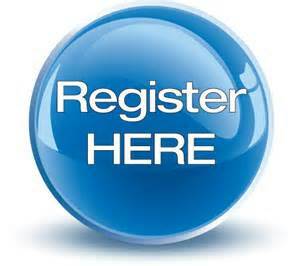 Click on Free Trial Button for step by step instructions on how to join. For Splash 5-9yrs, join Bronze for $35.00, located on the bottom. For 10-18U, join Silver for non traveling team $75, join GOLD for JO players $110. 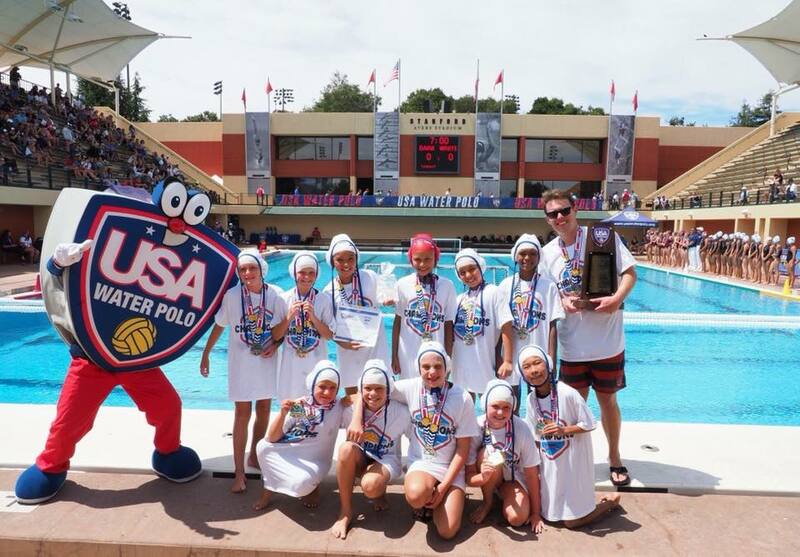 USA Water Polo will issue your player their USA Water Polo #. 2. Next, return here, from home screen, click on H20 Polo Registration Red button on the far right hand side. 4. Record your personal log in and password. 5. You will be entering your credit card for payment. Your CC on file will pay for registration and for upcoming tournaments. 6. Session fees will not be charged to your CC. 7. Tournaments are additional and always optional.